It's no secret that Apple doesn't want you to be able to easily repair your devices. While almost anyone can open an Android repair shop, opening an Apple repair shop requires certification and that you follow a strict set of rules that Apple defines. Apple has even gone after unauthorized repair shops with lawsuits in an attempt to put them out of business. Last year they filed suit to try to do this to a small store in Norway but the court has just recently sided with the repair shop. As originally reported by Motherboard, Norwegian custom's officials seized a shipment of aftermarket iPhone 6 and 6S replacement screens last year. Apple was alerted and claimed the owner was violating their trademarks by using aftermarket parts without authorization. Apple sued the owner, Henrik Huseby, and offered him a settlement agreement if he promised "not to manufacture, import, sell, market, or otherwise deal with any products that infringe Apple’s trademarks." [The laws do not] prohibit a Norwegian mobile repair person from importing mobile screens from Asian manufacturers that are 100 percent compatible and completely identical to Apple’s own iPhone screens, so long as Apple’s trademark is not applied to the product. Since these were phone screens and the Apple logo was only printed on the inside, it would not be visible to consumers. The court thus viewed it as not infringing on Apple's trademark. Although this victory is a good sign for consumers, the legal details of the case only apply in Norway. 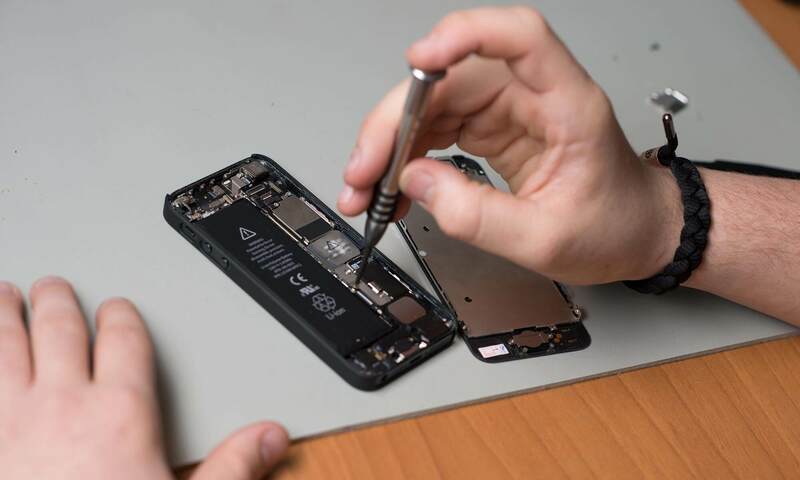 In the United States, Apple has been heavily lobbying against Right to Repair legislation. They have also worked with government agents to raid third-party iPhone repair shops.